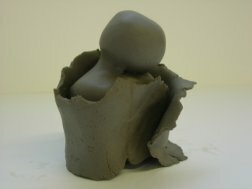 Sculpting a a Voice for Genetic Disorders is an artist initiated project to raise awareness of living with a genetic condition through the visual arts. 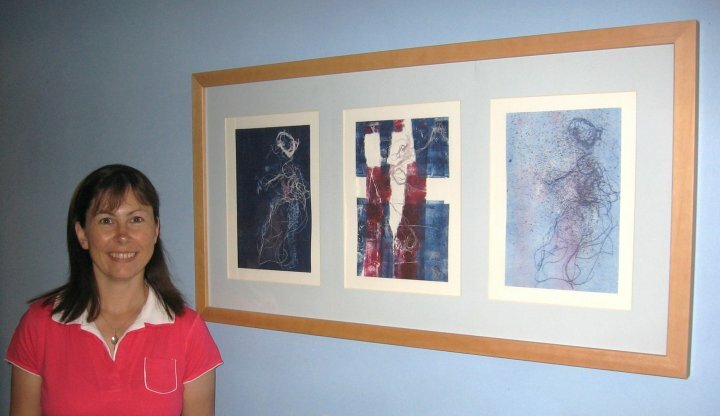 Julia Thomas is an artist with a research background in bioscience. After having gone back to college to further her studies in Art & Design, she now wants to combine the skills and knowledge of both her scientific and artistic backgrounds. 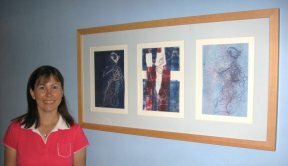 In particular, her mission is to work with health related issues and health/science organisations to inspire artwork that will help to raise awareness for those affected. "I was 19, in my first year at University studying genetics and desperately trying to find out as much as I could about my cousins diagnosis of Prader Willi Syndrome instead of writing an essay about the future of gene therapy. That was 20 years ago now but the need for information, awareness, support and research is ongoing". All this information will form the basis of an artistic response to issues of living with a genetic condition such as care, support, public awareness and current research. The aim is to develop and exhibit a series of art installations/sculptures inspired by those affected and hold an exhibition early next year. You can get involved either by talking to Julia and/or answering a survey on what issues are important to you about the condition affecting you or your family member/friend. If there is enough interest, it would be great to hold some art workshops so that people can get more directly involved and get creative! The Wales Gene Park organises a number of public engagement events and conferences related to genetics and these events will be used to publicise the project.